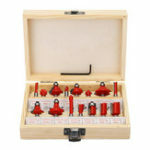 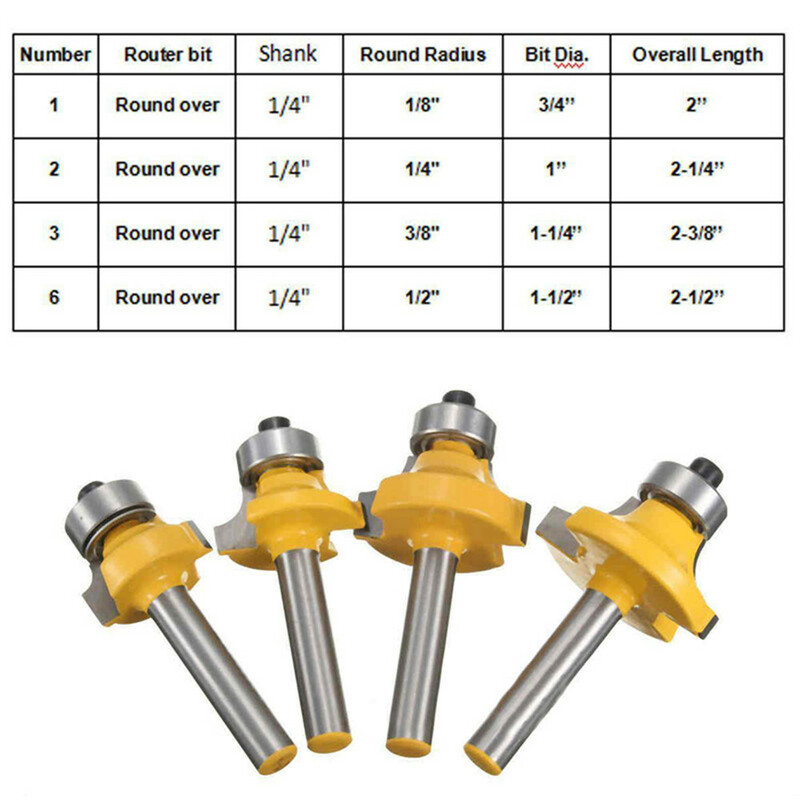 4pcs 1/4&apos;&apos; Router bit set shank tungsten carbide rotary tool with wood case box. 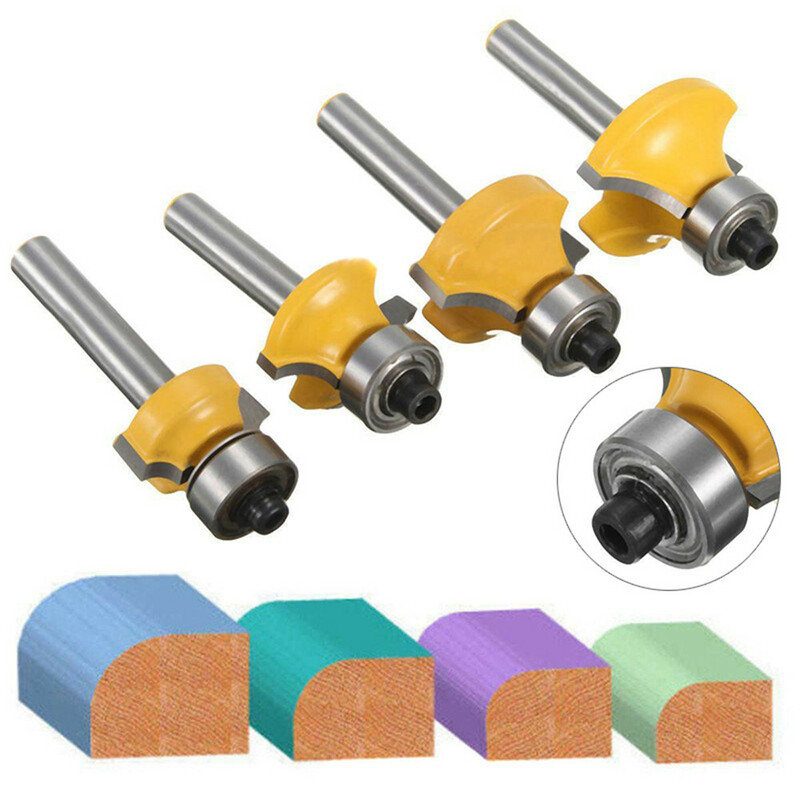 Diameter of handle of carving cutter: 1/4 "
Usage: 6.35mm/0.25", 12.7mm/0.5" center shaft, used in electric and manual engraving machine. 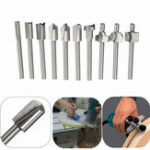 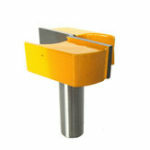 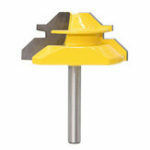 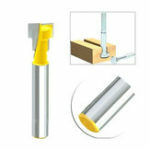 The 6.35mm/0.25" handle can be clamped by self-tightening to carve the machine and product.